Making greener even a fraction of the ways you care for your pet can reduce your environmental impact year-round. 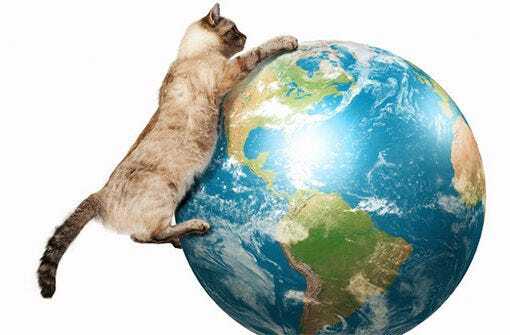 Protect the environment and celebrate Earth Day by spoiling your pet with eco-friendly products like the Litter-Robot! 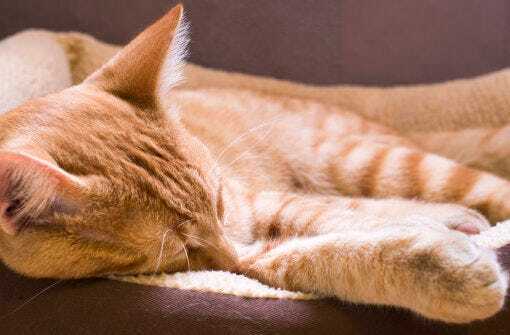 Cats need both physical and mental stimulation, and a dull, boring environment will result in a bored, unhappy, and possibly destructive cat. 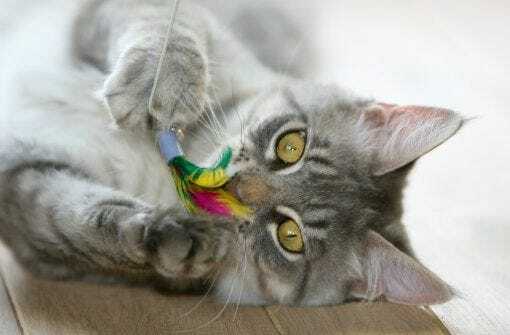 Keep your cat happy and stimulated by using these simple tricks to bring springtime indoors for your furry friend. Make sure your Litter-Robot stays in tip-top shape by learning how to make simple repairs, even after the warranty ends. You can keep your Litter-Robot functioning like new by troubleshooting to figure out which part you need, purchasing it from our website, and either installing it yourself or sending it in for service. 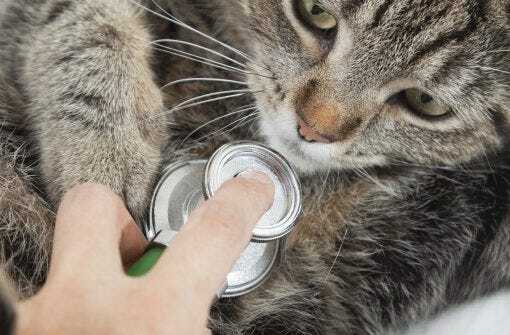 Detect the early signs of illness in your pet between visits to the vet by learning how to check your cat’s vital signs, including heart rate, respiratory rate, and temperature. 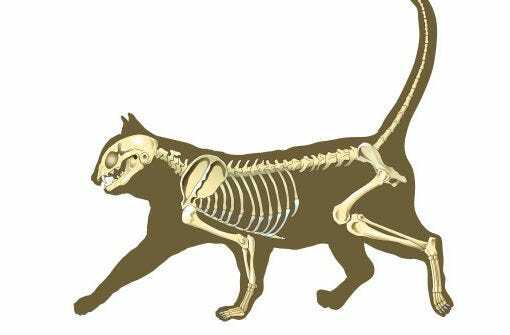 Of course, it goes without saying that any cat health check performed at home is no replacement for regular wellness visits. 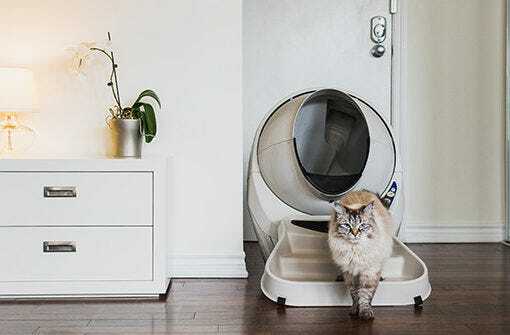 Discover the best accessories for your Litter-Robot 3 self-cleaning litter box. Easy add-ons such as the fence and ramp enhance the experience for both you and your cat! 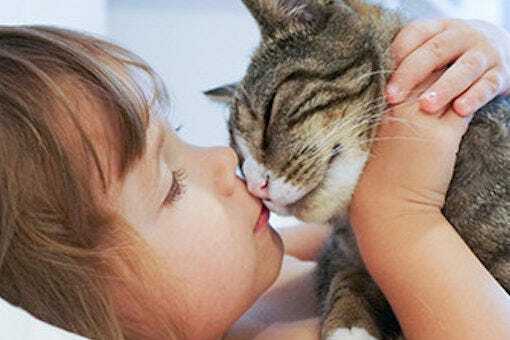 If you share your life with one or more cats, you may also ponder how to keep them happy and healthy in the coming year. Get a head start on your cat’s health in 2017 by preparing your pet for vet visits, encouraging exercise, and saving for vet bills. For those times when the electricity goes out, the Litter-Robot can be powered by a backup battery. 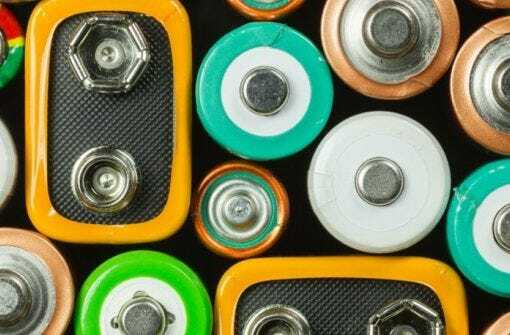 Learn about the Litter-Robot 3 backup battery, including how to install it in easy-to-follow steps. Learn how your Litter-Robot will effortlessly blend into its surroundings when you pair it with the Litter-Robot 3 Cabinet. The Litter-Robot simply slides under the cabinet, giving you access to the control panel and waste drawer, while providing a functional shelf above the unit. 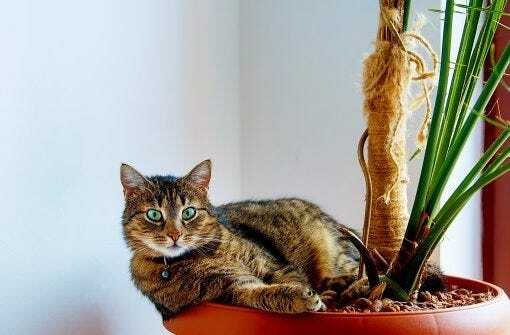 What Is a Cat’s Favorite Kind of Plant? A Cat Tree! Cats love to lounge on their lofty ledges, slumber on their sun-drenched shelves, and play and peer from their prominent protrusions. Give your feline friend a safe place to play, nap, and relax with a bamboo or unfinished birch cat tree from Litter-Robot. 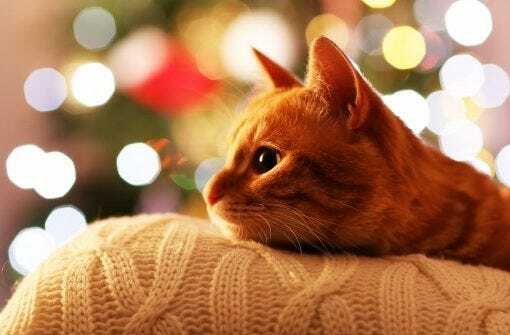 The holidays bring a whole new set of challenges for your pet. Many holiday decorations, foods, and customs that are fun and harmless to the human members of the family can spell trouble for curious kitties. 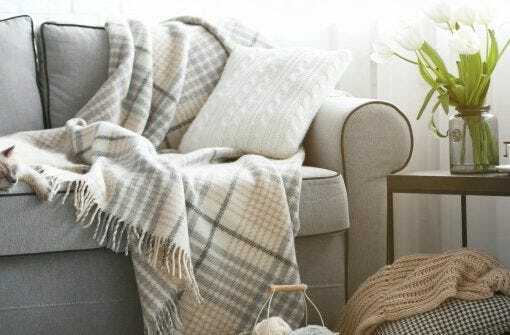 Learn how to cat-proof your home for the holidays! 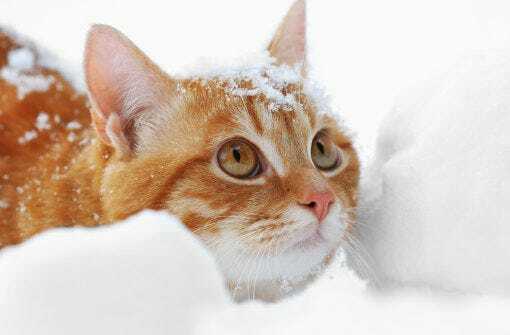 Ensure that your outdoor cat has everything he or she needs to make it through cold winter weather with this guide. Create easy and inexpensive DIY outdoor kitty shelters and put out wet and dry food year-round. 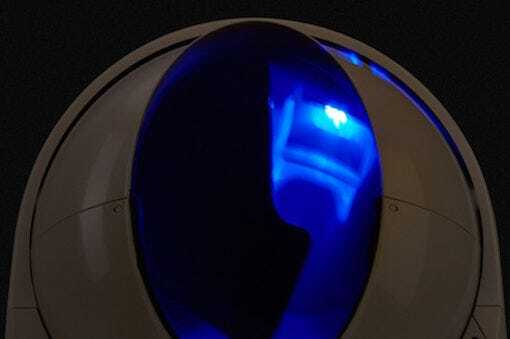 Here’s a cool feature of the Litter-Robot 3: an automatic night light! 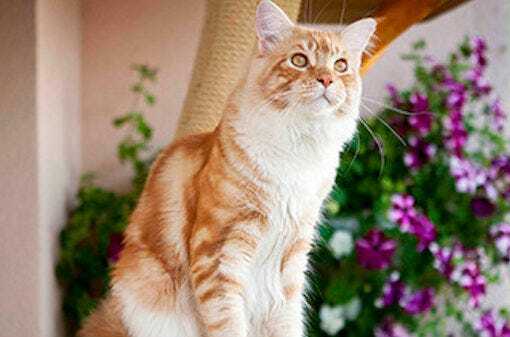 Cats generally have excellent vision, but aging and illness can diminish their ability to see in low light conditions. 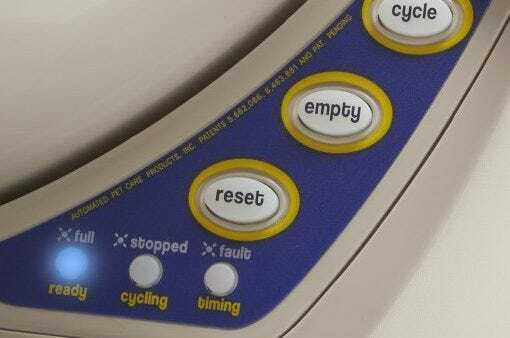 Find out how to use the Control Panel Lockout on your Litter-Robot 3 self-cleaning litter box to prevent unwanted cycling. We’ve heard Control Panel Lockout is especially convenient if you have small children who love pressing buttons! Learn how to adjust the Litter-Robot 3 Wait Time setting to choose how soon the automatic litter box starts cleaning. 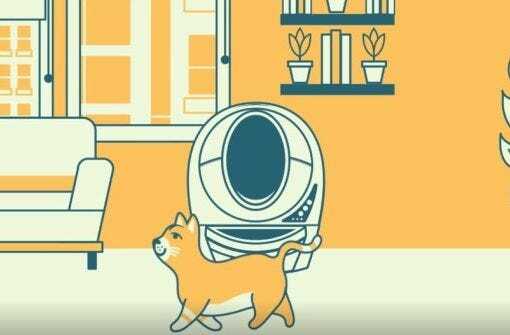 Reduce the Wait Time if it is important to minimize odor and/or the time that waste is available to other pets—such as dogs. Extend the Wait Time when using a lower quality clumping litter that needs more time to set up. Learn how to turn on sleep mode and turn off sleep mode for the very useful Litter-Robot 3 eight-hour sleep mode feature. This mode is useful for units located in bedrooms or areas where you may not want any disturbance for a period of eight hours. 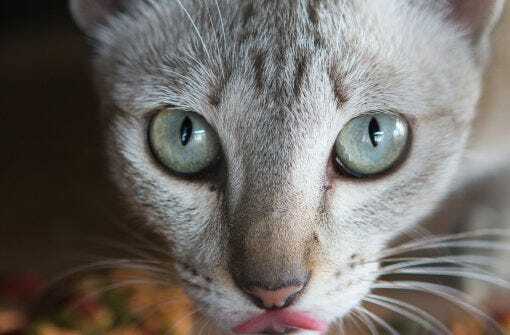 Have you ever noticed how hard it is to get that purrfect photo of your cat? For all of the adorable and funny things they do, cats are not the most cooperative photography subjects. 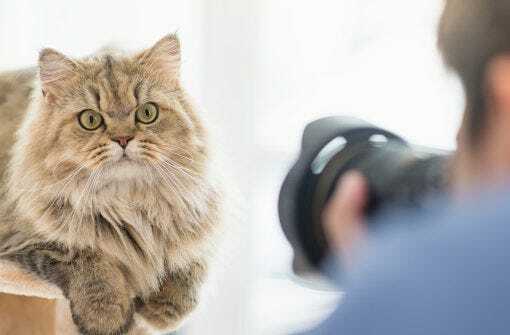 You’ll be proud to share the gorgeous glamour shots of your cat when you follow our tips for setting up a feline photo shoot! National Cat Day falls on October 29. In the last few years though, many researchers have proven that pet ownership has plenty of benefits. Celebrate your feline friend with a new toy, bed, or donation to your local animal shelter! Our convenient Litter-Robot 3 troubleshooting guide helps solve common and not-so-common problems with your unit. Try a Fresh Restart to eliminate confounding conditions and identify the problem if there is one. This process will help you communicate the issue to our Customer Service team, so you can get your Litter-Robot working again. From reactive to proactive, we have compiled a list of tips and tricks to keep your pet safe. 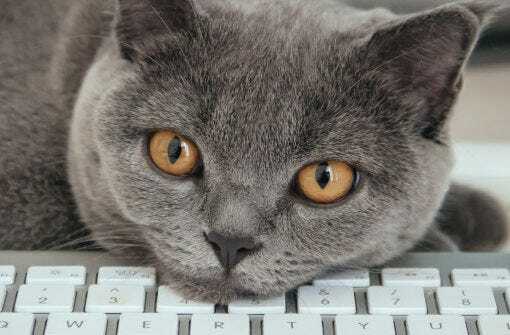 From diet dos and don’ts, to vet wills and won’ts; from safeguarding your home to being safe on the road, learn how to keep your cat safe for National Animal Safety and Prevention Month. 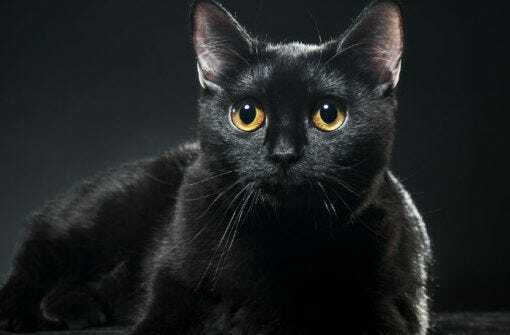 From Halloween superstition to adoption troubles, black cats have it a little harder than their lighter companions. “Black cat syndrome” refers to the belief that black cats spend a longer time in shelters waiting for adoption. Learn why these superstitions need to come to an end! 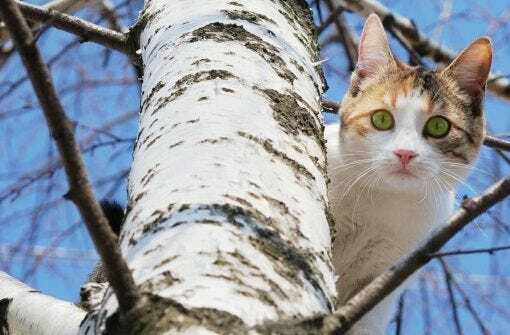 Find out how to keep your neighborhood’s feral cats healthy and safe. Learn about the importance of talk trap-neuter-return (TNR) programs where you can borrow traps and get your backyard residents sterilized. No matter how much you prepare, moving is one of the most stressful things—for you and your pet. 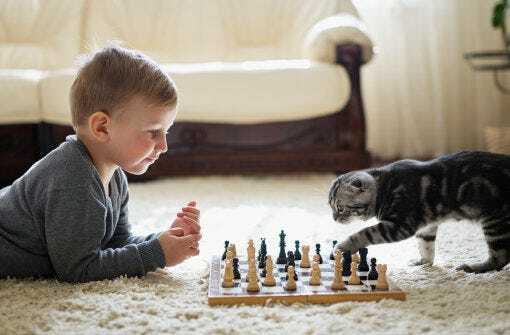 It turns out that your cat may have some useful insights that you can use to keep your next move free of stress. 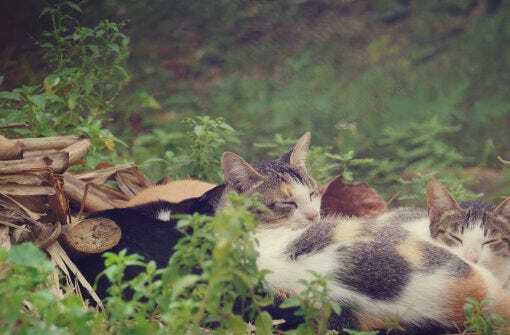 If you have a skittish kitty, you know how heart-wrenching it can be; you think you’ve created a safe environment for your cat, but Kitty just won’t come out of her shell. 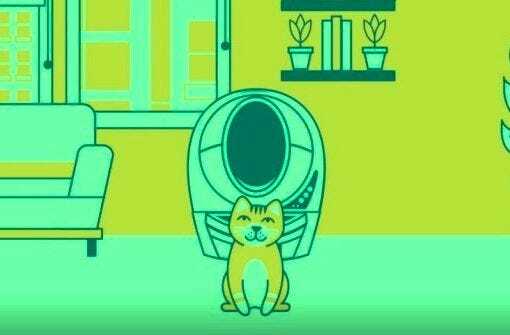 In this helpful Litter-Robot guide, you’ll learn about cat behavior and how to handle a fearful or skittish cat. 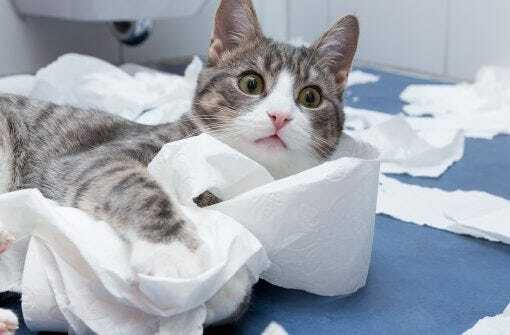 Usually when we talk about cats and allergies, we’re talking about runny-nosed humans with itchy eyes. But cats can have allergies too, even serious ones! 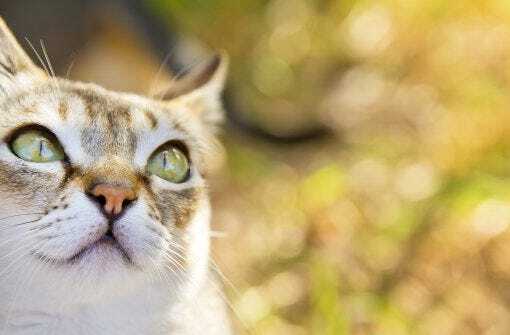 Detect cat allergies and find solutions in this helpful guide. Is it an allergy or something else? Learn more here. Whisker fatigue may sound like something dreamed up by kitty hypochondriacs, but evidence suggests that it’s quite real. 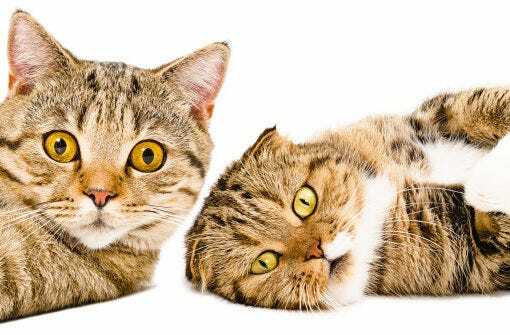 Learn about whisker fatigue and the best cat food bowls for your feline. Shallow cat food dishes can help with cat whisker issues. Amazingly enough, even though there are more cats than dogs in the US, cats visit the vet far less often than dogs. 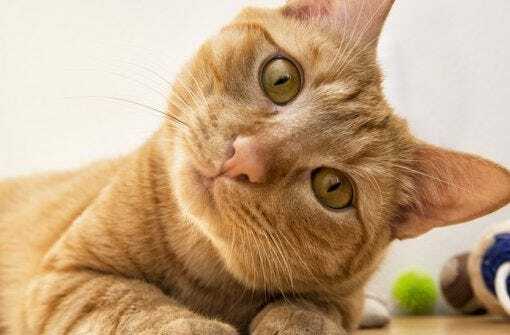 In fact, according to one study, only half as many cats as dogs get regular check-ups. 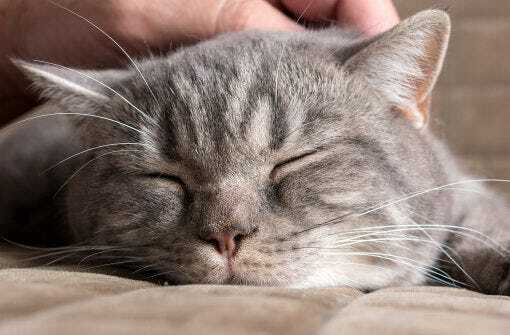 Learn how to keep your cat calm and keep the day stress-free. Meet the AutoPets 2016 winners of the Out-of-the-Box Thinking Scholarship. 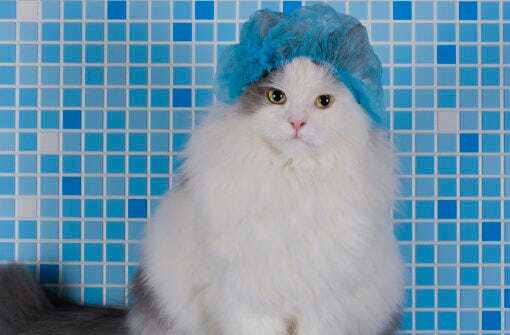 Students submitted their innovative pet product ideas – see the winning concepts here! 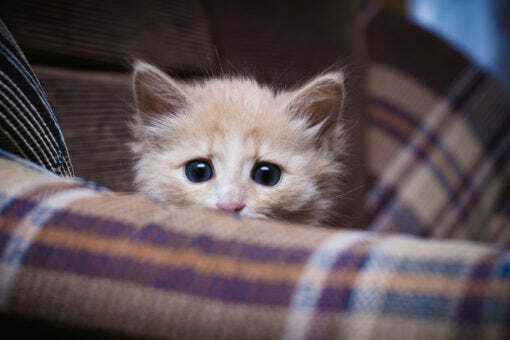 Kitty Kindergarten Early Socialization Programs are specially designed to prevent behavioral issues in young kittens. 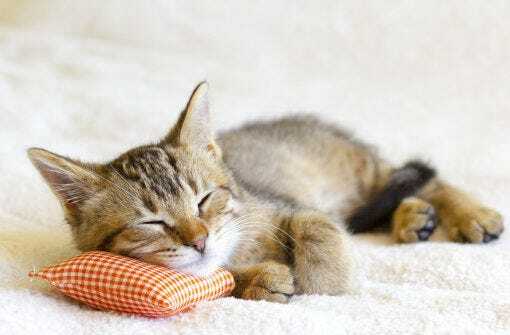 Kittens can easily be trained to enjoy the variety of situations they may encounter during their lifetime.